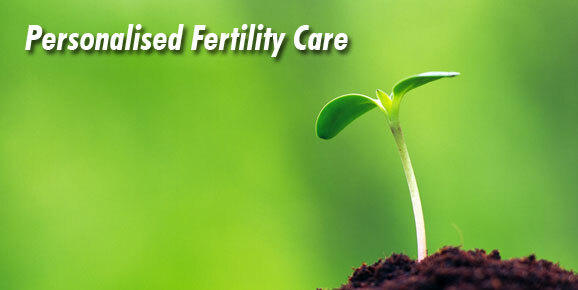 Northern Star Creighton Model Fertility Services provides free introductory sessions to those women and couples who are interested in getting more information about the Creighton Model FertilityCare™ System and NaProTechnology. If a woman and/or couple decides they want to begin the family planning program or NaProTechnology program, they will receive the initial materials at the Introductory Session and begin the follow-up schedule. The follow-ups are private teaching sessions with a Creighton Model FertilityCare™ Practitioner Intern who has specialized education in fertility care services. Follow-ups are the basis for learning the Creighton Model FertilityCare™ System and are personalized to meet your needs.